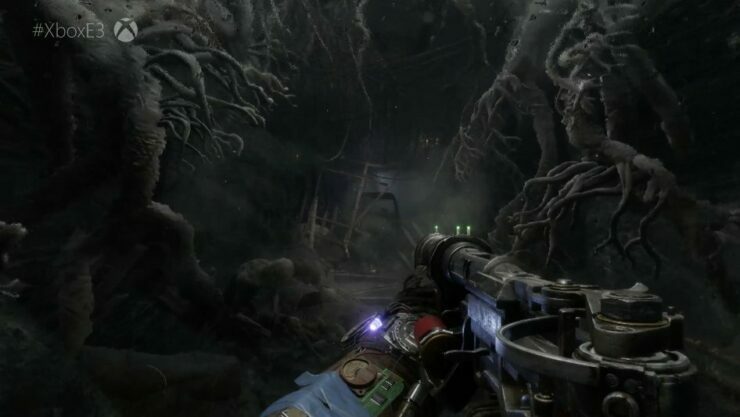 During Microsoft’s E3 2017 presser, Metro Exodus was officially announced for a release next year. 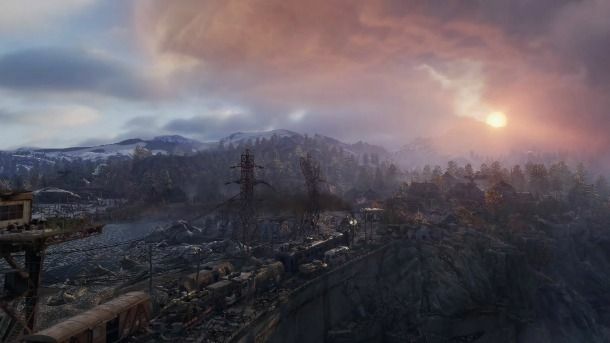 Exodus is the third entry in the Metro series and will be an open-world shooter. Check out the game’s gameplay reveal down below. “Metro Exodus is an epic, story-driven first person shooter from 4A Games that blends deadly combat and stealth with exploration and survival horror in one of the most immersive game worlds ever created. 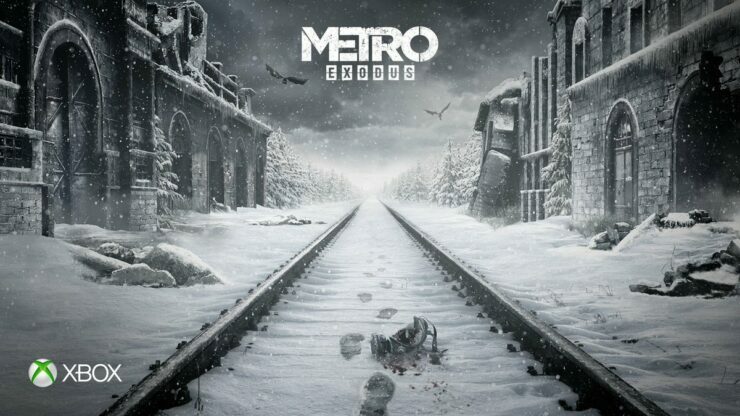 Metro Exodus will release in 2018 for the Xbox One family (One, One S and Xbox One X), Windows 10 and PS4.